All play and activities for kids are educational – only that the degree of learning varies depending on the nature of the game. As such, when choosing activities for your kids, combining fun and learning can be a parenting home run. It is always a delight to see your kids learning and enjoying themselves, instead of staring mindlessly at a television. Learning Games: Some games help you keep up the learning momentum. Play games that ignite interest in a variety of subjects or issues. 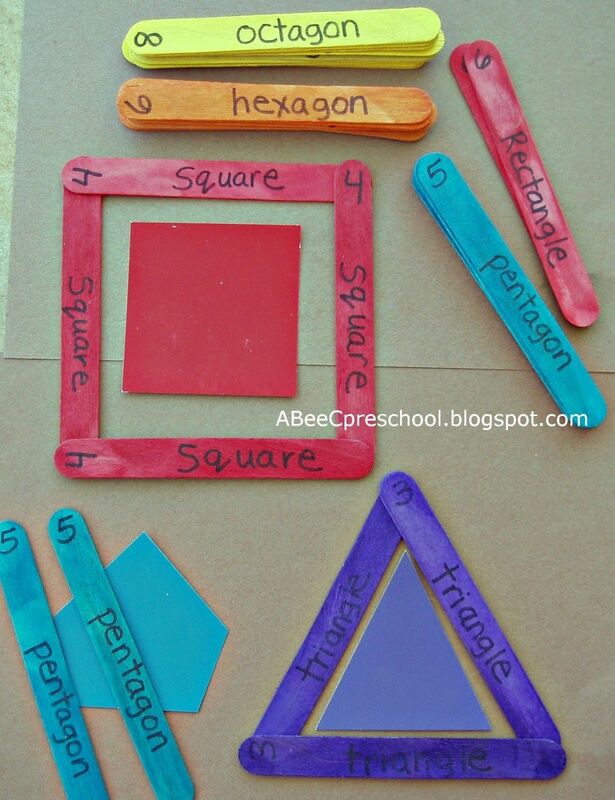 To a preschooler, this could be a game that trains them how to count or write. Kids that are just about to get to high school might prefer more technical games like scrabble and chase to sharpen to improve their cognitive skills. Planting: There is more to cultivation than just putting seeds on the ground and waiting for them to sprout. Gardening lessons essentially educate your young one of multiple aspects like science, nutrition, and a life skill like patience. Online Games: There are a plethora of educational games online. As a parent, it is up to you to find the right game for your kids based on their age or unique requirements. Some sites offer puzzles, others teach what is taught in schools, whereas others might narrate educational stories as your child follows through Most kids enjoy the online experience, which makes learning comfortable and practical. Real Life games: As mentioned earlier, playing is also an educational activity. Playing competitive or physical games like soccer or martial arts subjects your kids to lifelong lessons, which go a long way in molding their future. You might choose a game for them but if they are old enough, let them go for what they like. As you can see, school is not the only place where learning takes place. Thus, trying these activities and many others goes a long way in helping kids learn and discover new things.